Who Are You Reaching with Your Blog? Since this website has been up and running, there have always been little things that strike me as being important. One of them is reach. You might wonder what I mean by reach, but it's simple. In a blog terms, "reach" is what makes people come to your blog and read what you have written. 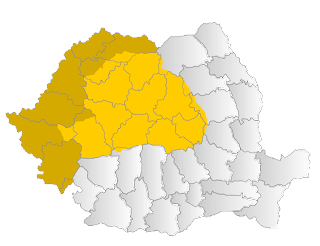 Things about Transylvania has a bit of a reach, but it is because the people who come and read this blog have a reason to be here. It's how people see your blog and your writing. 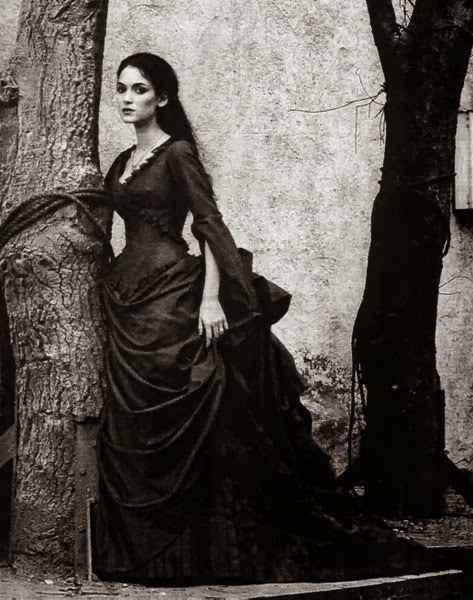 Things about Transylvania deals with writing about Transylvania. 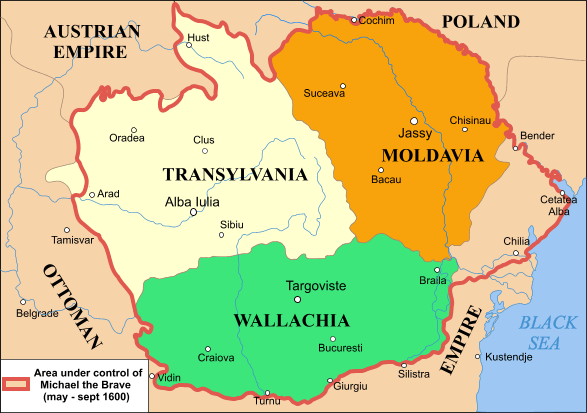 What we write about is history or how the media views Transylvania as a place. There is a lot of valuable information to go around, and it's important that the readers who come here have the opportunity to be reached. What makes it more important is that readers are allowed a point of view. If readers have a voice, then it is more likely that the reach of a blog will grow. This can't happen if the website writers don't evolve and build from there. 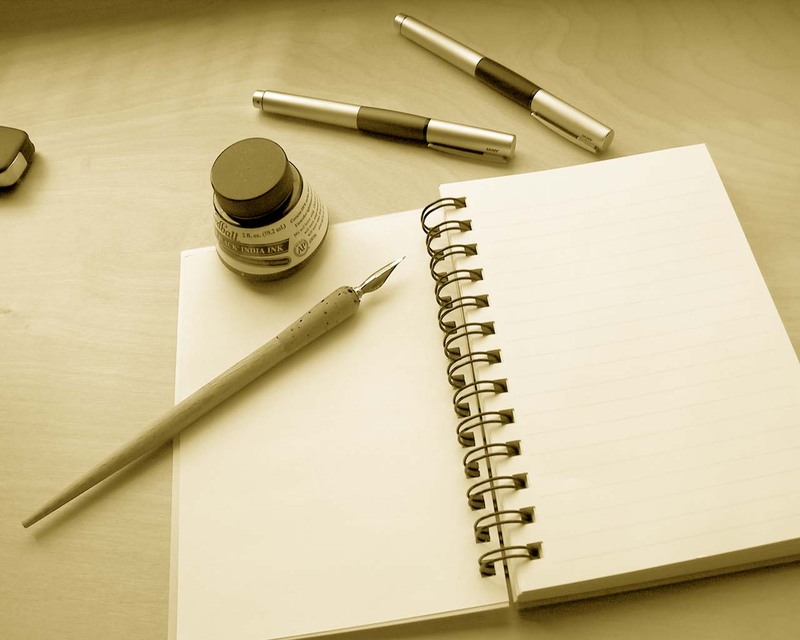 A blog is only as good as its writers, and they are only as good as their readers. Social media is a big factor in your reach. It was the Facebook page for me as an author which got me to thinking, how is this blog reaching you? Each Facebook page logs statistics that can give the page's administrator details regarding the reach of a post. On a blog, there is the same thing, and you can find it as a "page view." While this shouldn't tell you what to write about, it can certainly tell you if you are doing the right thing or the wrong thing. There is another factor to reach — over doing the "best of the best." By this I mean that you can focus so much on what works that you don't look at other things which, with a little bit of tweaking on your part, would do much better. A blog is a very dynamic thing, and, just like the Internet, it changes with each reader. It's not something you can view based on past results. Past results are important, though, as they can give you an idea of what people want. A good blog has comments on it, or has Google "liking"it in some way. A great blog challenges what a reader thinks and makes them want to come back. Things about Transylvania is a good blog, but there are times when the reach of the blog is not as strong as it could be. The best posts are not the most controversial. 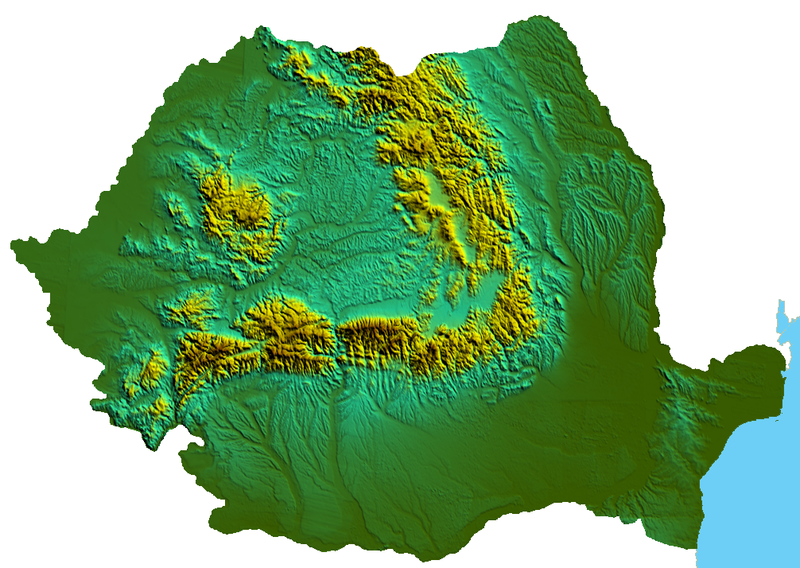 The best posts are often the ones we least suspect: where is Transylvania in all the posts? You need to ask these questions frequently to find the answer you need. It is important to keep an eye out for these posts. The next step is asking whom are you reaching with your posts? If you are reaching the right sort of readers, this will help your blog in the long run. With a niche focus on writing about Transylvania it is important to see where it can be improved. A blog helps you reach the readers you want to reach. It also means you can find out who is coming to read the blog just because they see your name or visits because they want to cause some type of discussion, either good or bad. A discussion, either via email or in posted comments, is an important component of a blog, any blog, but it is even more so when it deals with a small number of readers. 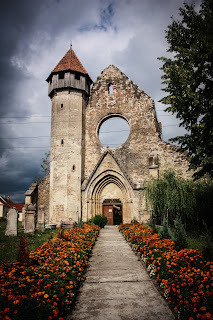 If a blog is reaching out to writers and to people who know about Transylvania, or who read a lot of books about Transylvania, Romania it's important to talk about both things and balance them out on a regular basis. A good example is writing about Transylvania. Most readers know and understand that a blog post can only be so long before people loose interest. If you focus on writing in one post, it's a good idea to focus on Transylvania in the next. In the land of the Internet, grabbing a reader's attention is more about what you write than how you say it. The problem with this is is that people plan their writing based on what worked in the past, and this won't work now. With social media, and the reach people now have with it, on the rise, and the ability to self-publish books, it's just as important to look at the audience who is reading and commenting on your blog. The more you know about who is the most active and who is reading what, the more you can let your blog evolve into something that works for you as an author and the people who read it. What sort of readers are you looking for? Readers who read this blog or buy your book? OR both? I'd love both, and that is the dream of every writer, but right now, just reading and commenting on my blog is fine by me!